Jan. 1, 2004 is the day an 18-year-old Towson University freshman by the name of Brian Stelter started a little blog about the cable news business. Stelter called it CableNewser, but it was renamed TVNewser when MediaBistro purchased the site in July 2004, and folded it into the MediaBistro Blog Network. Fast-forward to January 2019. TVNewser is the centerpiece of the Adweek Blog Network, and has established itself as the go-to site for news about broadcast and cable television news. The site has developed quite a following over the years, with readers ranging from network presidents, to production crew members, to on-air talent, publicists, bookers, ad buyers, and of course the thousands of readers who don’t even work in the industry, but are flat-out TV news fanatics. 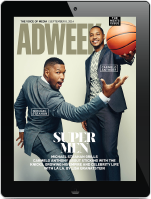 Adweek is marking the 15th anniversary of TVNewser with several stories in this week’s magazine issue, which is out today. We’re honoring the 30 Most Impactful TV Newsers of the Past 15 Years, spotlighting personalities from a wide variety of cable and broadcast news outlets who have had a noticeable impact on the industry over the past decade and a half. 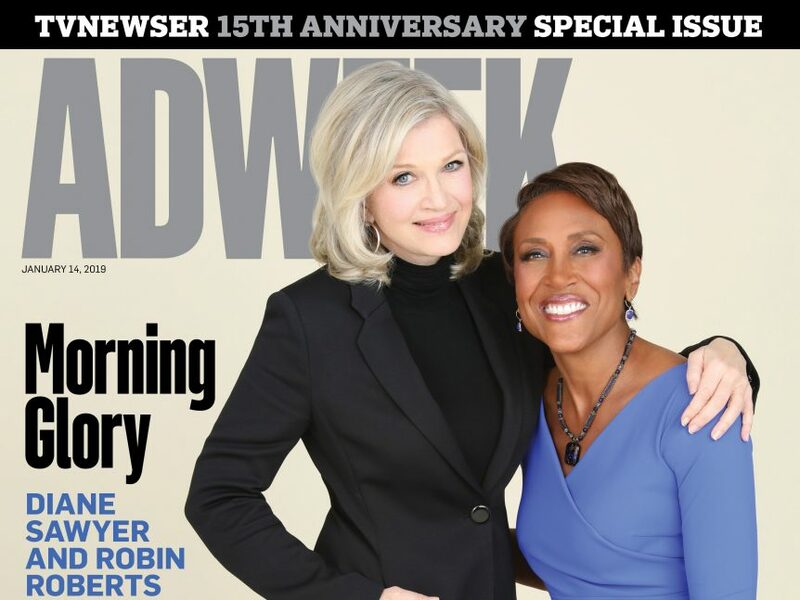 The cover story reunites ABC Newsers Diane Sawyer and Robin Roberts. They were the first female duo to anchor a national morning news program in television history when they paired up on Good Morning America from 2005-2009, and they look back on making history together. Sawyer moved on to ABC World News in December 2009, while Roberts continues to anchor what’s presently the No. 1 morning show in total viewers. Barbara Walters is being honored as our TV News Legend, as ABC News presidents past and present shared their thoughts about the iconic television news journalist. It wouldn’t be a legitimate TVNewser-themed issue without a contribution from Chris Ariens, so the former longtime TVNewser editor-turned-Adweek director of video contributed a story about seven TV newsers who it turns out were not too big to fail. Lastly, the aforementioned Brian Stelter –who now anchors CNN’s Reliable Sources and is the network’s chief media correspondent–also contributed a piece to the issue, writing about the genesis of TVNewser and the impact it has had on his life and career. And as part of this celebration, we’ll be spotlighting each of the 30 Most Impactful TV Newsers honorees on TVNewser.com each weekday for the remainder of January. Thanks so much for reading TVNewser over these past 15 years, and here’s to many more!